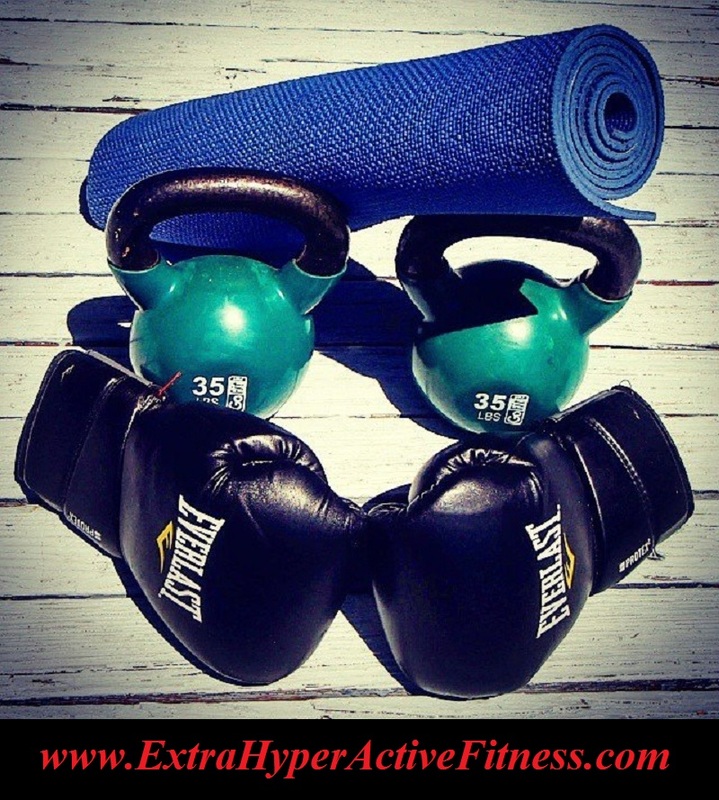 Q: What is ExtraHyperActive Fitness System ? A : Originally, ExtraHyperActive System was designed to help people with depression, bipolar, anxiety, and ADHD improve their physical and mental health. But in today's world, it seems like everybody is stressed out, anxious, frustrated, and exhausted, both physically and mentally. That's why we believe anybody can benefit from the System : whether your goal is to improve your physical and mental health, lose weight to look and feel better, boost your confidence and self-esteem, or get more positive energy to enjoy life in general. Q: Who is it for ? A : While this system was specifically designed for people with mental disorders, anybody can benefit from it. Nowadays, people are more stressed out, anxious, worried, and even hateful than ever before. On top of that, many of us have had our attention spans all but crushed under the heel of always-on smartphones, a fast-paced world that doesn't stop for us to enjoy life. The ADD/ADHD gene ( also known as the Edison gene ) affects the brain's relationship with dopamine. This difference causes one to crave stimulation just to feel alive. When you crave stimulation you are more likely to seek thrills, take risks, discover new ways to do things, be bolder, and have more charisma ! If you think YOU ARE (Extra) HyperActive, then this system is for you ! Q: Who created ExtraHyperActive System ? A: My name is Paul Frolov, but most people who know me call me "HyperActive". I'm a professional fitness coach, adventure travel blogger, and an online marketer. Check out my story to learn how I created the system. Q: Why did you combine yoga, kickboxing, kettlebells, and the great outdoors ? Read here how Nature affects our mind, and why physical activities performed in the great outdoors are more effective than indoors. Q: How is it different from other fitness programs ? A: Unlike many other fitness programs out there, the goal behind ExtraHyperActive System is to improve both mental and physical health. Since the system was initially designed for people with depression, bipolar, anxiety, and ADHD, the emphasis here is on mental part of the program. And yoga, kickboxing, kettlebells, and the outdoors offer a perfect balance for training both your mind and your body. Our mantra is : "Train your mind, and your mind will train your body". Q: Why is it call "the system" ? A: ExtraHyperActive is a fitness based system, where the fitness part is fundamental. But not the only one. Just like any other approach to treating mental disorders, saying that just working out and spending time outdoors will make all the difference would be inaccurate. Combination of other alternative approaches such as self-help, diet and nutrition, expressive therapies, acupuncture, breathing and relaxation and stress reduction techniques also play an important role in recovery and healing. Although some people with serious mental health problems recover using alternative methods alone, often people combine alternative approaches with more traditional treatments such as psychotherapy, and perhaps medication. Q: What is the structure of a class ? A: We usually start a class with 5 min meditation, followed by 20 min of yoga and kettlebells, then another 20 min of kickboxing, then another 10 min of yoga, finishing with 5 min of meditation. Q: What about outdoor activities ? A: We encourage our members to be active outside EVERY day for at least 30 minutes, Also, to spread the joy of adventure travel, and the great outdoors, we'll organize weekend events to suit anybody's level and interest, from easy-going hiking, biking, kayaking, to more challenging and exciting activities such as surfing, kiteboarding, skiing, scuba diving, rafting... The goal is to help our members find an outdoor activity they will enjoy. It's especially helpful if you consciously focus your attention on the beauty of the scenery all around you as you exercise. Check out our "ExtraHyperActive" blog dedicated just to adventure travel and the great outdoors to find an outdoor activity/action sport that will suit your liking. A: Those are all valid reasons, but for more than 15 years working as a personal trainer, I've heard it all. I personally believe that "if you want something you'll find a way, and if you don't - you'll find an excuse." If you "can't afford" to join our system, then it simply means you're not ready to give up on your misery, anxiety, frustration, or being sad, unhealthy and overweight. A: That's OK. As the great Benjamin Franklin once said : "Tell me and I forget. Teach me, and I remember. Involve me, and I learn." The best way to understand what the System is all about is by participating in one of our free classes/seminars. Join our mail list or Facebook group to be notified about the upcoming events.